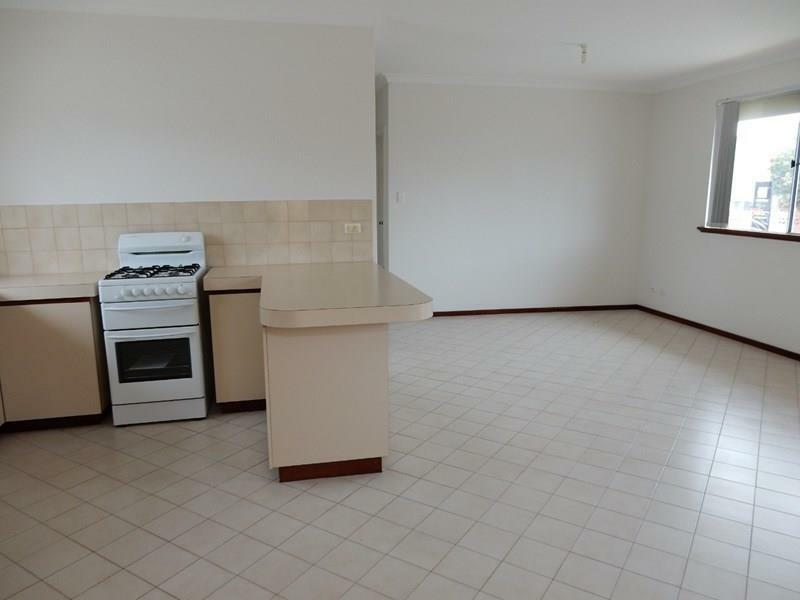 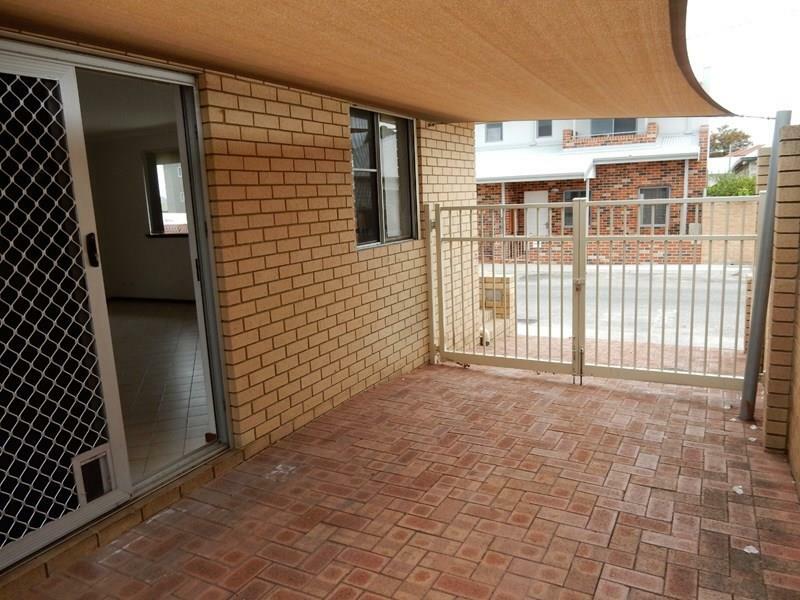 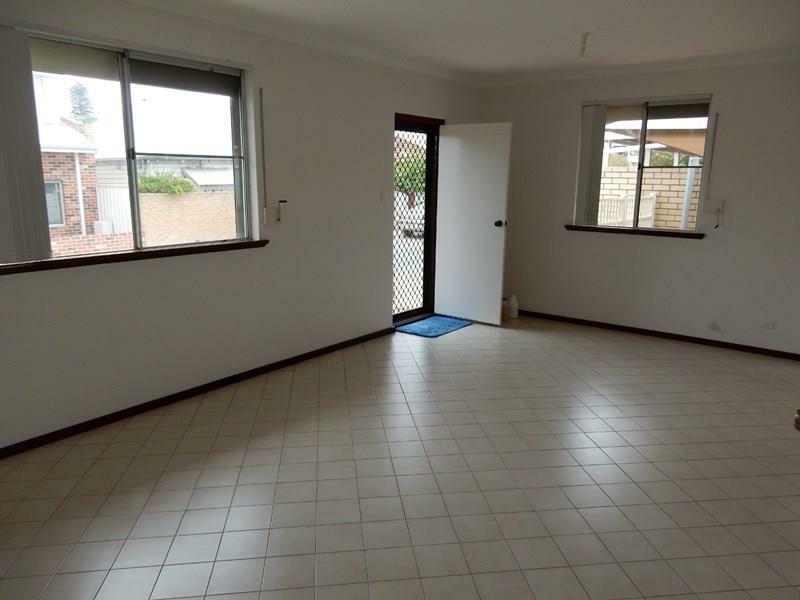 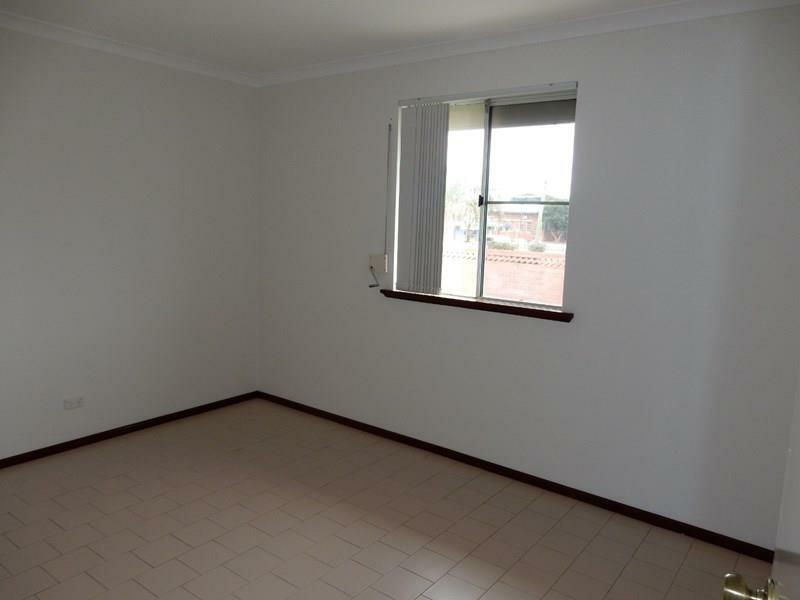 This refurbished 2 bedroom, 1 bathroom unit is clean, light and airy and ready to move into. 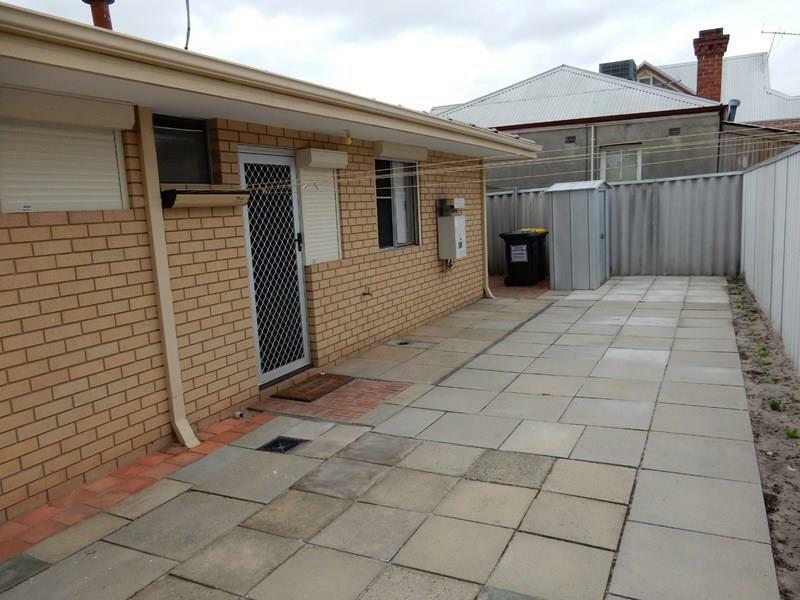 This well cared-for home is available now on a long term lease and would suit a single person or couple. 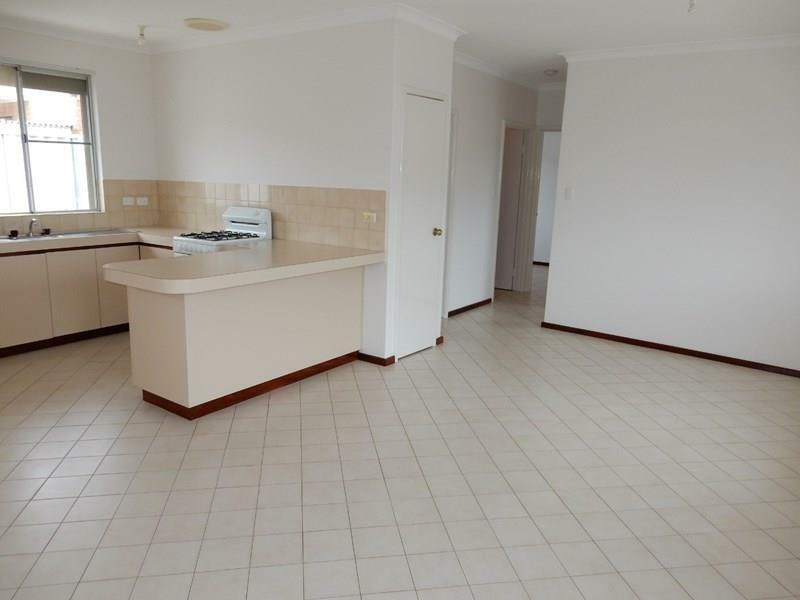 Please phone 9430 8122 or Judith Rae 0400 890 065 during office hours for further details.